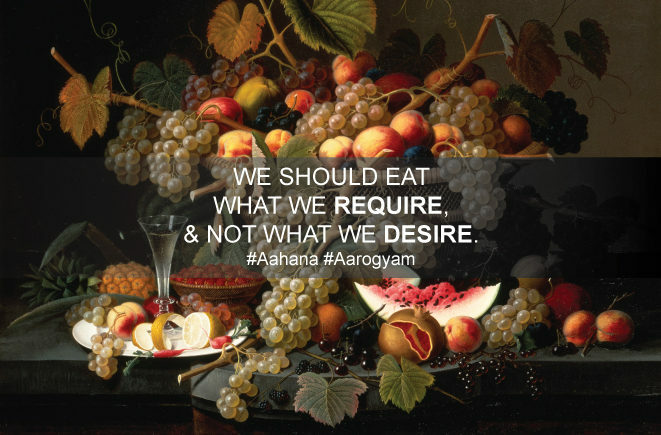 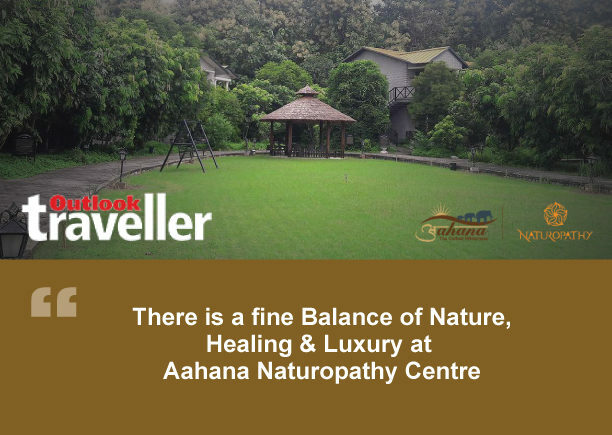 Aahana resort nestled in the lap of nature is a new heaven of wellness and rejuvenation for those seeking a luxury resort experience. 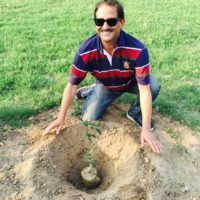 Aahana touches the forest of Corbett National Park all along its entire length on the north-eastern boundary. 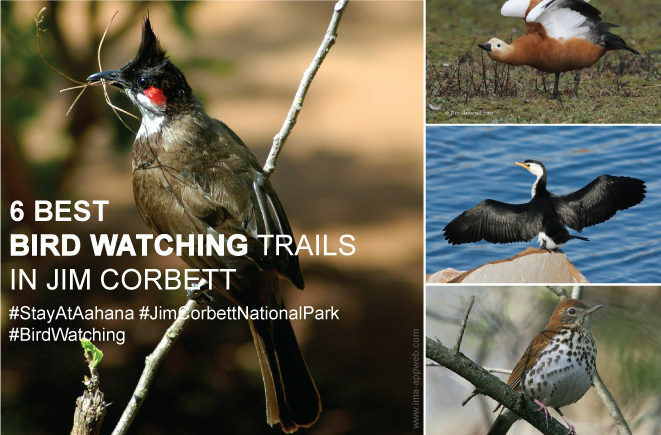 The entire property has been landscaped with forest species and grass to provide an extended space for wildlife. 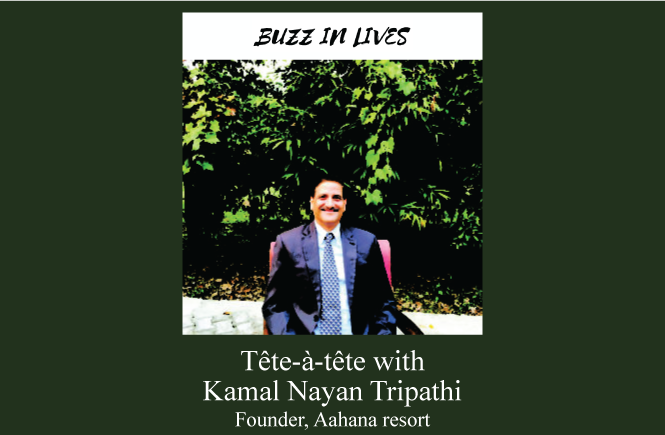 To know more about the property we did an interaction with Kamal Nayan Tripathi founder of Aahana resort.